These plants may be limited in quantity. Please inquire! 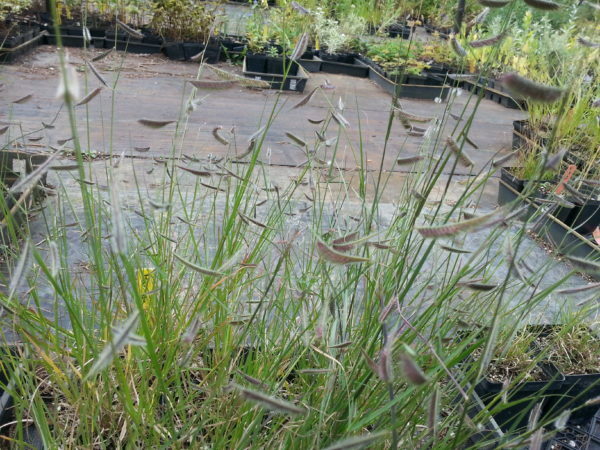 Warm season, perennial bunch grass. Like the Blue Grama it’s inflorescence and seed-heads look like eyelashes or an upside down eyebrow. 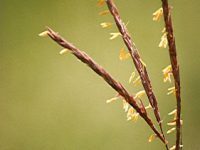 One distinguishing characteristic from the Blue Grama is a needle-like projection at the end of the seed-head. 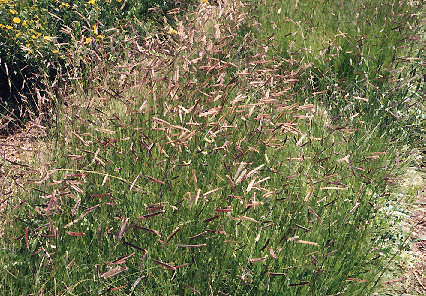 This Grama grass does better on dry shallow soils. 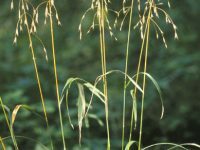 It grows best on sandy and gravelly soils and is an excellent grass for the upland prairie or shoreline restoration project! 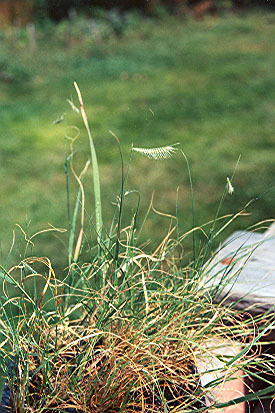 Wildlife: This grass, along with the other Grama grasses, provides nesting material for birds. 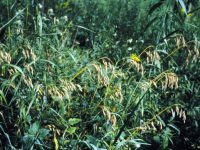 It is also a host plant for the Skipper Butterfly!